Our Finance and Administration department, located at our Headquarters, enforces budgetary control and offers logistical support to facilitate all field work in a timely, effective, efficient, and compliant manner. It is headed by the Operations Director, Ms Cynthia Chipeni who is a qualified Chartered Accountant and is accountable to the Executive Director and the Executive Committee. Statutory audits for the past five years have all been unqualified. The organisation as a recipient of USAID funding had its first Recipient Contracted Audit in 2016 which was also unqualified. 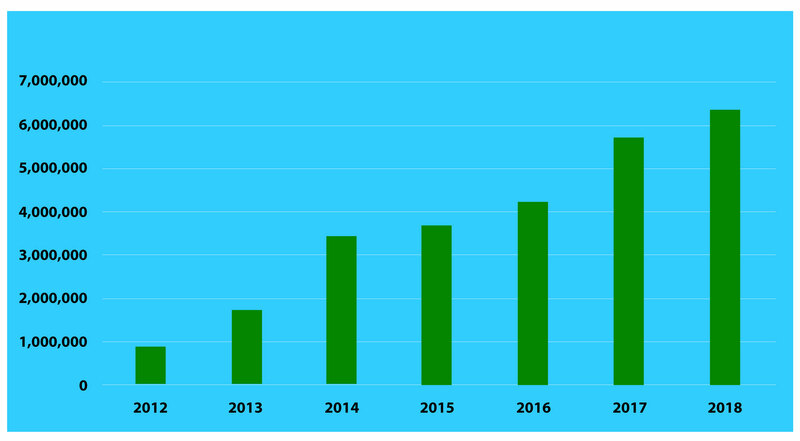 During 2017, annual revenue grew by 50% from $4.1m in 2016 to $6.1m in 2017. We anticipate growth will continue in 2018 with projections of over $7m for the year. The portfolio has grown by 34% from $11 to $15 million with the commencement of the 2018 financial year. 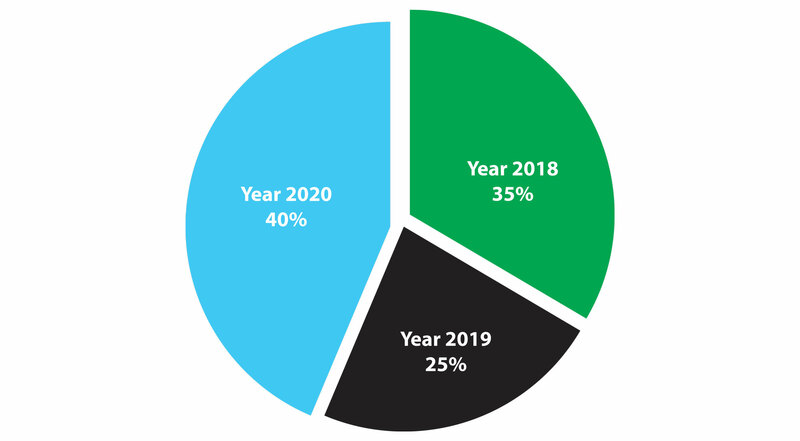 35% of the projects will end in 2018, 25% in 2019 and 40% going beyond 2019.